It must be something to do with Australia’s historical connection to the sheep industry…but the Australian International School Hong Kong just LOVES sheep, and gave my shy sheep Rodney Ram a very enthusiastic welcome today! 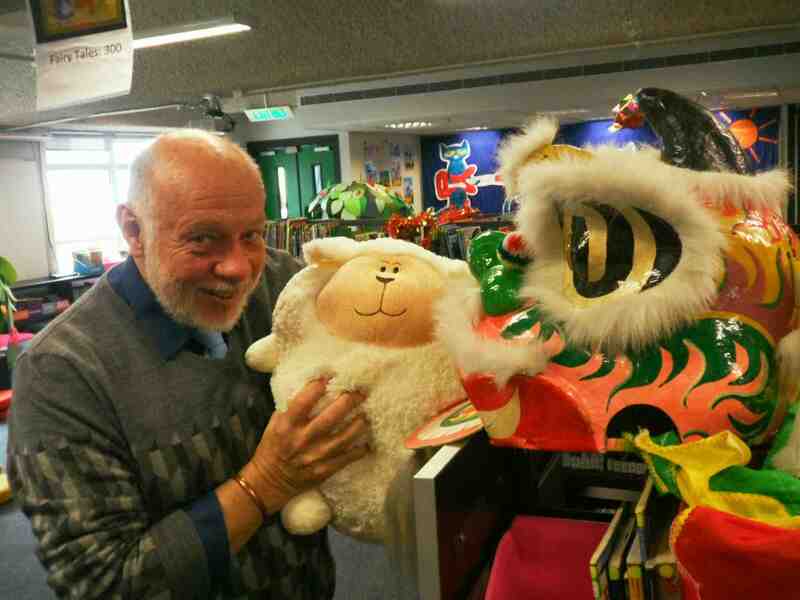 Here I am above left with lovely teacher librarian Megan O’Connor, with the Thinking Tree, and a very fat Aussie sheep, owned by Senior School librarian Mr Darryl Hopkins (above right) who tried to feed it to a Chinese dragon! 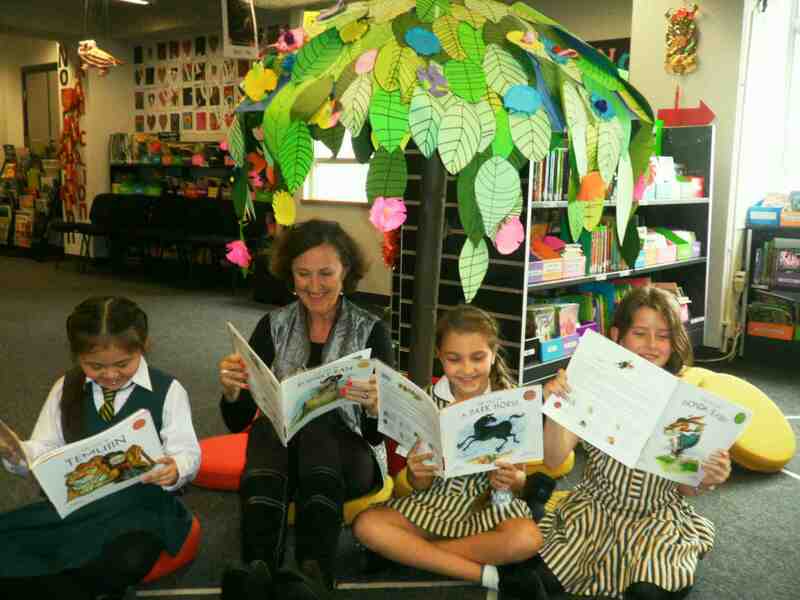 The AISHK has SUCH great ideas in the library – like this wonderful Reading Tree (below left) and board games made by the kids about their favourite books (below right). No wonder all the kids at AISHK love reading books!